Every child loves to give and get "mail" on Valentines Day. 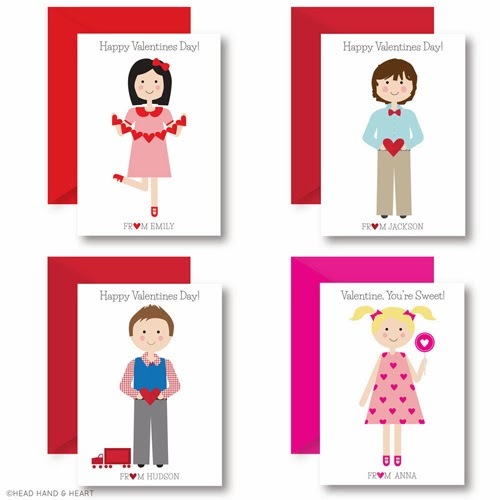 Let your child give a card that was truly made with love, a one-of-a-kind Head Hand & Heart Classroom Valentine Portrait. Be sure to save one for yourself because you'll want to frame and add to your home decor!